Ah Friday! What a glorious day. I hope everyone has had a good week, mine has been jam packed (mostly with work) and I’m ready for the weekend. Refer to item #2 below to see why I’m really ready for the weekend. As usual, I’m linking up with the lovely Lauren who blogs over at From My Grey Desk for this High Five For Friday post. 1.) 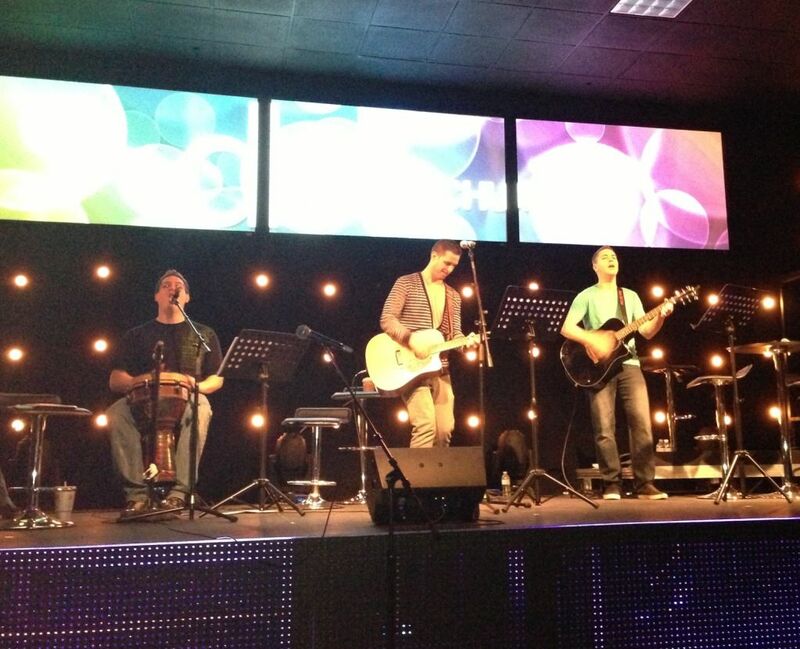 As I said last week, our church hosted a 24 hour prayer and worship event. Tolar played for 5 different sets! He’s kind of a rock star! I went with him to the session from 1 a.m. – 3 a.m. and had the awesome opportunity to pray for the men of DC Metro Church. The whole experience was incredible. And it was so good to see Tolar playing with his buddies again. 2.) 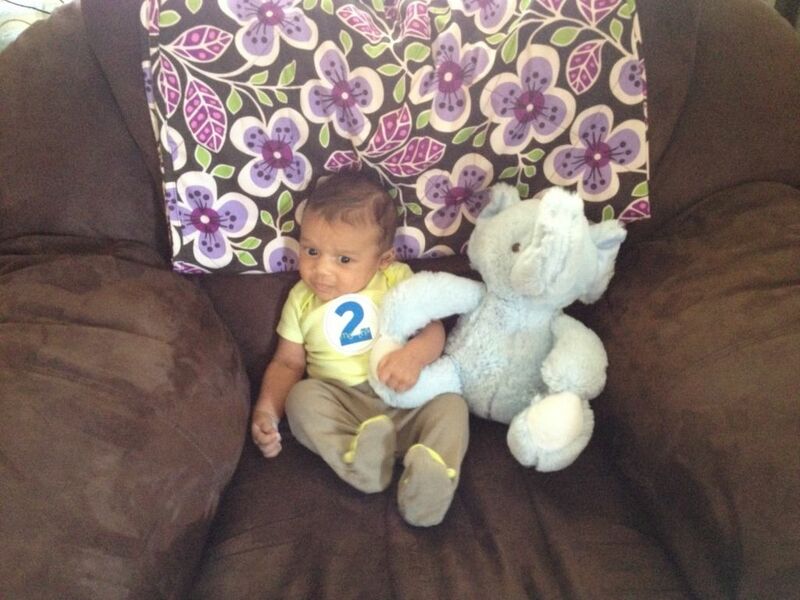 My amazing nephew turned 2 months old!!! I cannot believe time is flying by so quickly. I leave tomorrow to go visit him and his fab parents for a long weekend. I promise there will be tons of pictures when I get back. 3.) My oldest friend is getting married! 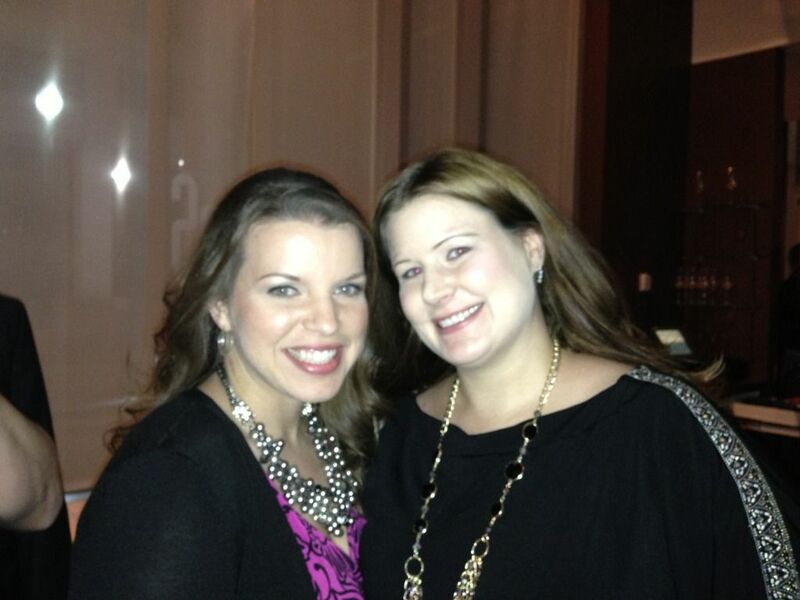 Tolar and I went to the engagement party for our dear friends Kate and John. Kate is my oldest friend – we’ve known each other since we were four years old. She is way more than a friend to me, she’s family. I’m so happy she found her prince charming. 4.) 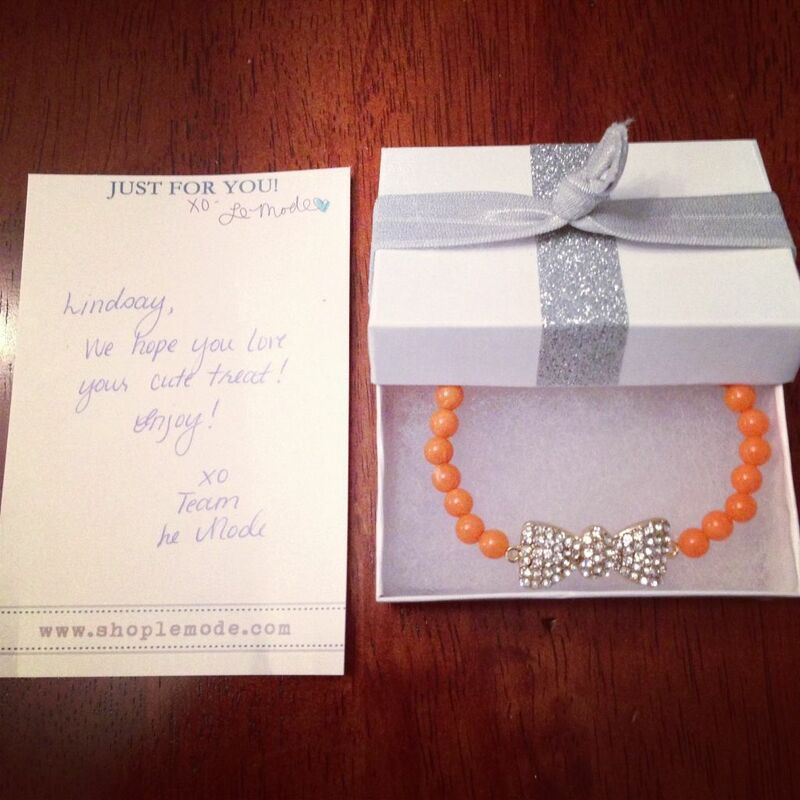 I participated in an instagram contest for Le Mode Accessories and I was one of the lucky winners. I won a cute bracelet with a ribbon charm. Plus they sent it in a cute little box with a hand written note. I love receiving and sending actual pen to paper notes! 5.) Yes this week has been filled with work events, but I’m oh so proud of the amazing work we are doing at the Shakespeare Theatre Company. 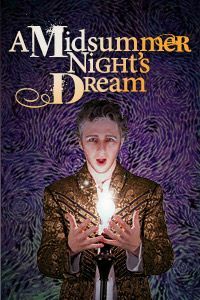 This is a picture of the artwork we are using to promote our current show, A Midsummer Night’s Dream. And I’m extra proud because this artwork is everywhere – including the cover of the December issue of Where magazine that yours truly took care of securing! Photo of Adam Green by S. Christian Low. 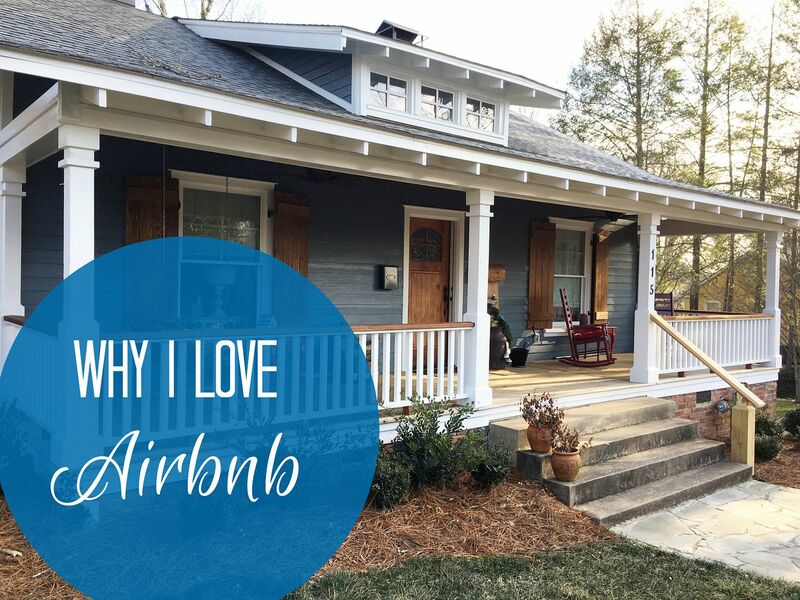 So those were some of my favorite highlights from the week…what about you? Lucky you! That bracelet is beautiful!